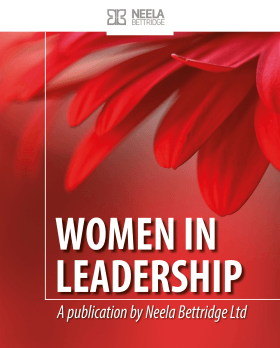 Download my free eBook all on Women in Leadership! At Neela Bettridge, we work with executives to bring about long-lasting and enriching success – both professional and personal. Becoming a global player in business is not about being an automaton – it is about nurturing a holistic set of qualities that means success is, frankly, inevitable! Our approach is personal, forthright, empowering and has a proven track record of achieving business objectives and resilience. As a successful corporate leader and professional executive coach working with a network of expert associates, Neela recognises that globalisation and the rapid pace of technology driven change requires business leaders to be fit for purpose – fast. 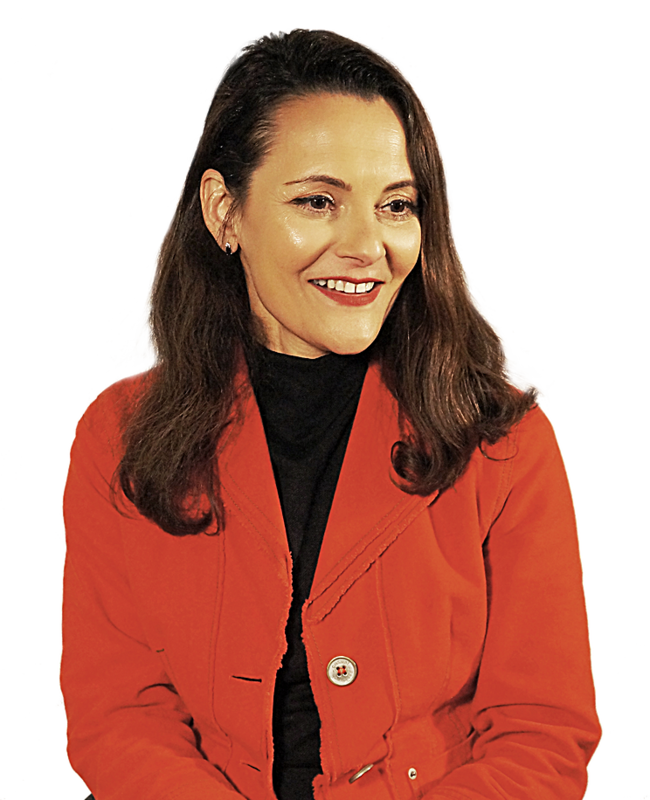 Using leading-edge creative techniques, her approach is designed to foster business resilience results working with leadership executives, teams or the next generation of leaders, wherever in the world they may be.